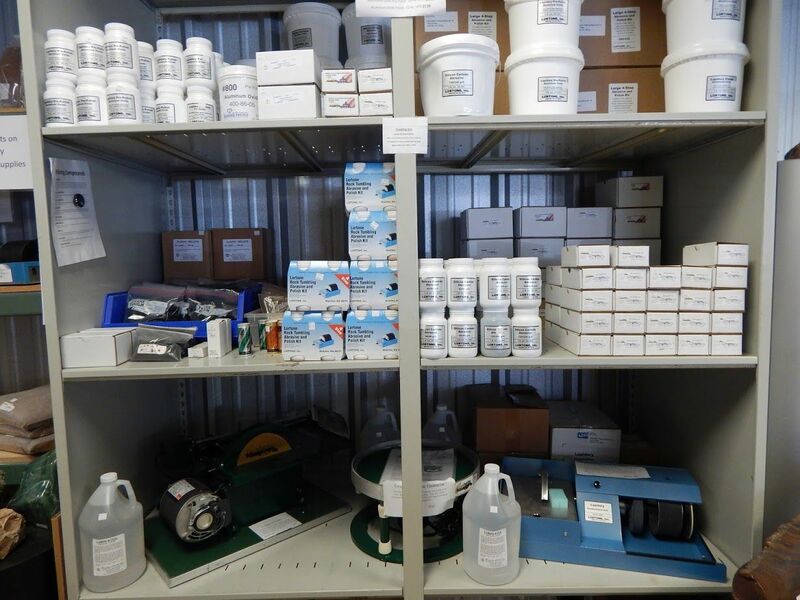 The "Rock Depot" is the lapidary and rough rock division of Nature's Treasures. We are in the white building located on the north end of the campus, near the railroad tracks. 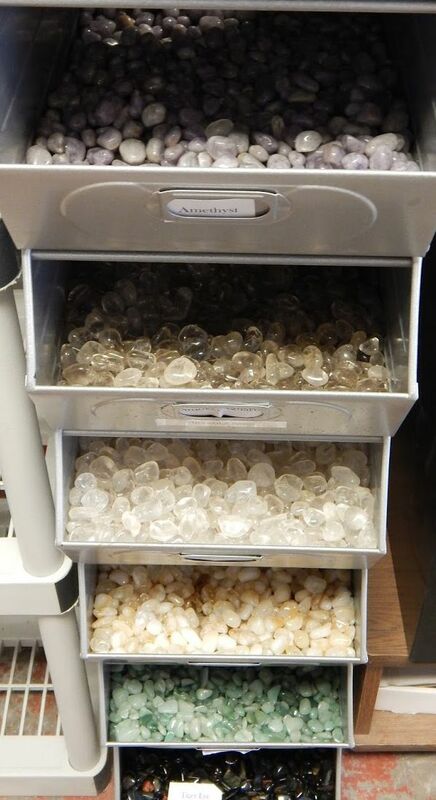 We offer lapidary services (cutting and polishing of rock), rough rock sales and finished product. We will help you choose rock for your garden, home. business or person. 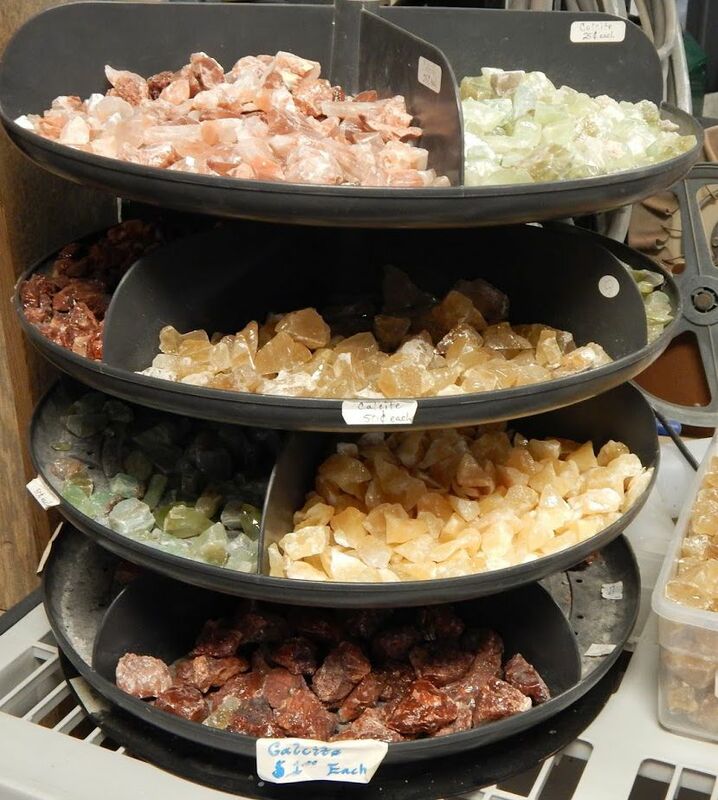 Our lapidary services are located inside The Rock Depot. Be sure to check out our rough rock in The Rock Yard!